The Industry Note offers an extensive investigation of Codex’s business structure, examining its strengths, concerns, opportunities and challenges. The Blockchain specific due diligence categories of Technology, Cybersecurity, Corporate Governance, Stakeholder Rights and Government Policy are considered to further determine the risks stakeholders in Codex Protocol should be aware of. Financial analysis, received investment from private equity and ICO sources, the incentives offered, should they create their own cryptocurrency? Future prospects for Codex, collaborations, issue convincing top institutions – how can they grow? 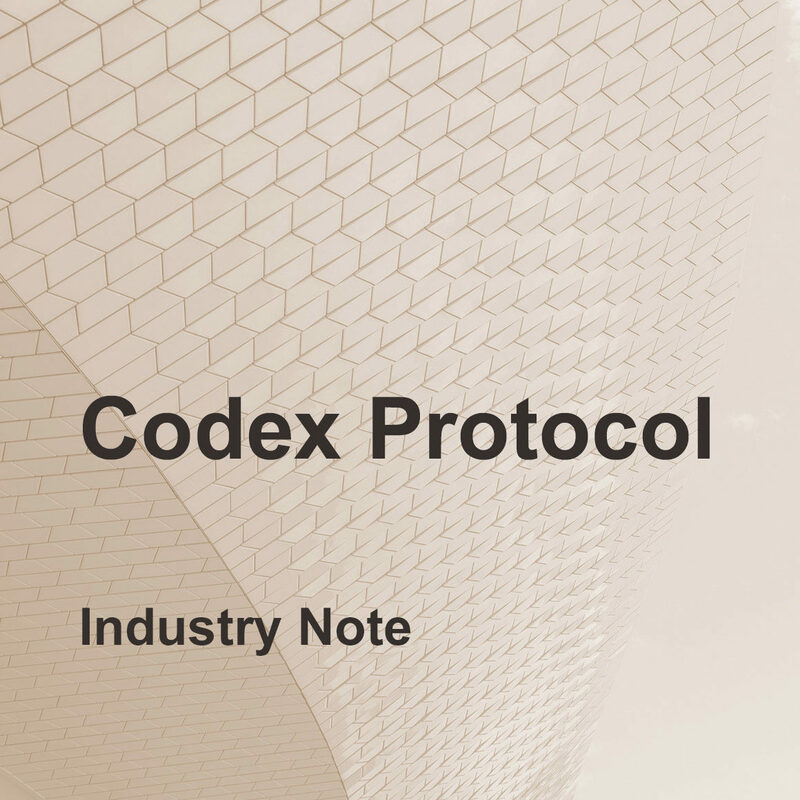 Read the Industry Note to grasp the ins and outs of Codex Protocol. Codex Protocol promises to create a permanent, auditable trail of the provenance and authenticity of objects through blockchain technology. The aim of the platform is to facilitate frictionless online services and transactions between traditional and marginalised asset sellers and buyers. 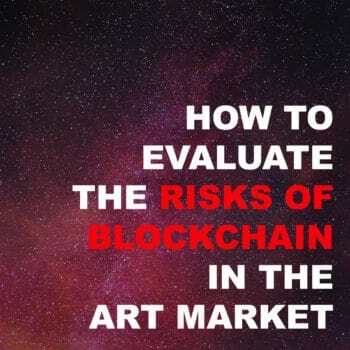 ArtMarketGuru’s brand new Industry Note on Codex Protocol thoroughly examines the aptitudes of the company, as well as the challenges and concerns that leading experts are facing, providing an in-depth, informed analysis. Today, there is no central registry for Art and Collectibles (A&C), worldwide or at country level. One of the most significant challenges for dealers and collectors is to provide proof of ownership and provenance for valuable objects. The Industry Note offers a greater understanding of the company and how they aim to solve some of the biggest issues faced in the A&C market. 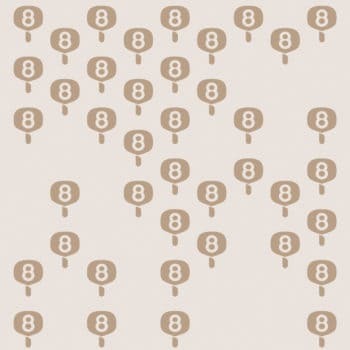 Codex Protocol has captured the interest of the artworld and is rapidly expanding. Acting as a decentralised registry for the $2 trillion arts and collectibles market, thus far attracting some of the most well-known investors in the blockchain space, including Pantera Capital. Codex Labs, an application development group based in the United States, is leading the effort to create and manage Codex Protocol. Codex Labs is also working on finalising and integrating three applications with the Codex Protocol platform when the ecosystem becomes available: CodexViewer, Biddable and Sellable. 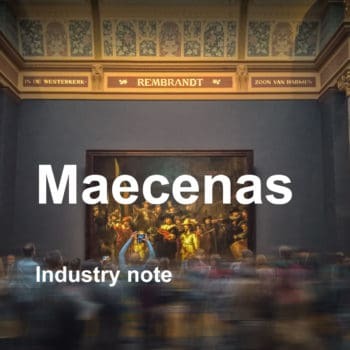 Codex Labs has signed a Memorandum of Understanding with Maecenas, Dust, The Clarion List, Luxury Asset Capital, ValueMyStuff, and Feral Horses.